"Confidence in the authority and inerrancy of Scripture is ebbing today, even in evangelicalism. Postmodernism and certain hermeneutical presuppositions threaten to undermine the foundations of evangelicalism. 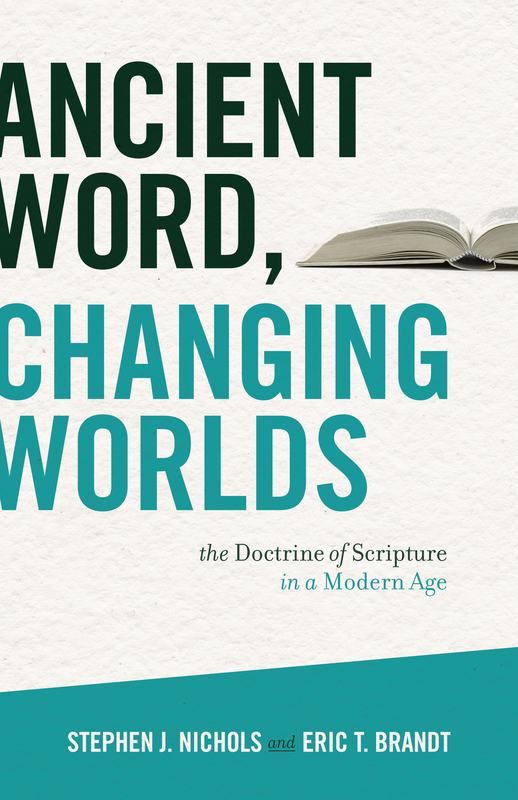 Greg Beale's sturdy, convincing, and courageous defense of the accuracy and inerrancy of Scripture bolsters our assurance that God's Word is true. 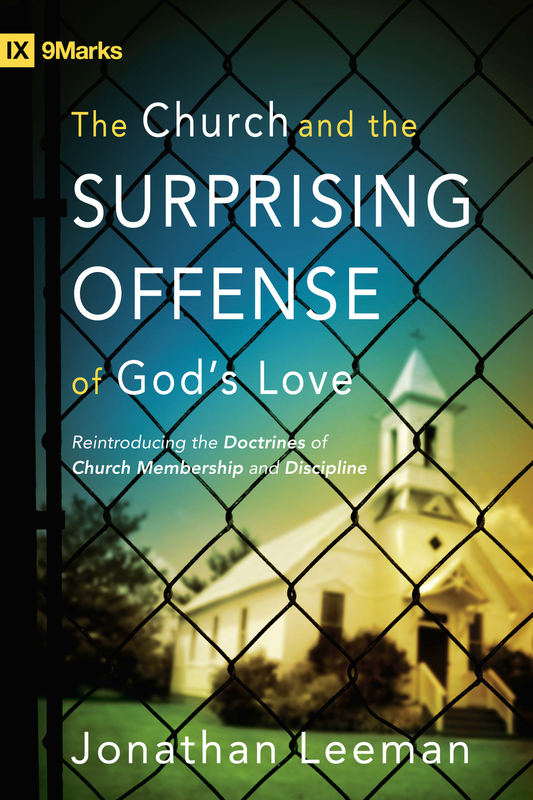 Praise God for this scholarly and spirited defense of the truth of Scripture." 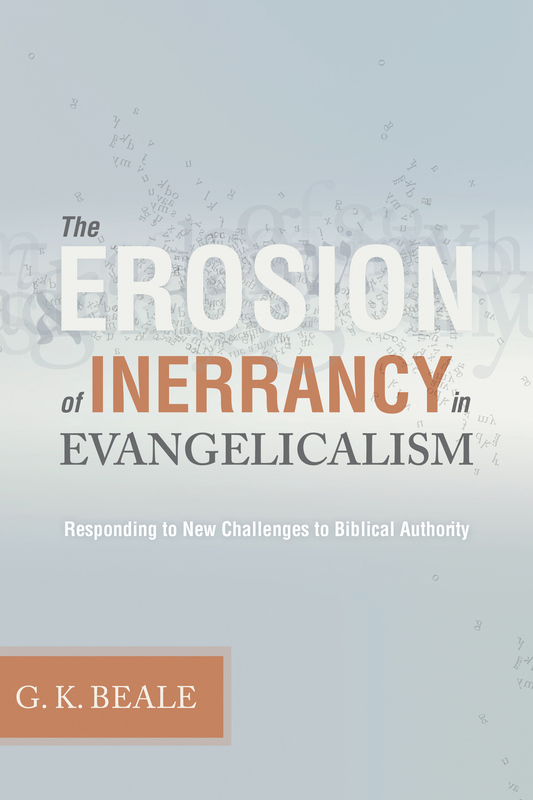 "At last, a leading biblical scholar has produced a full-blown defense of biblical inerrancy in a user-friendly style. This is just what is needed in the current debate, and Beale has provided it magnificently." 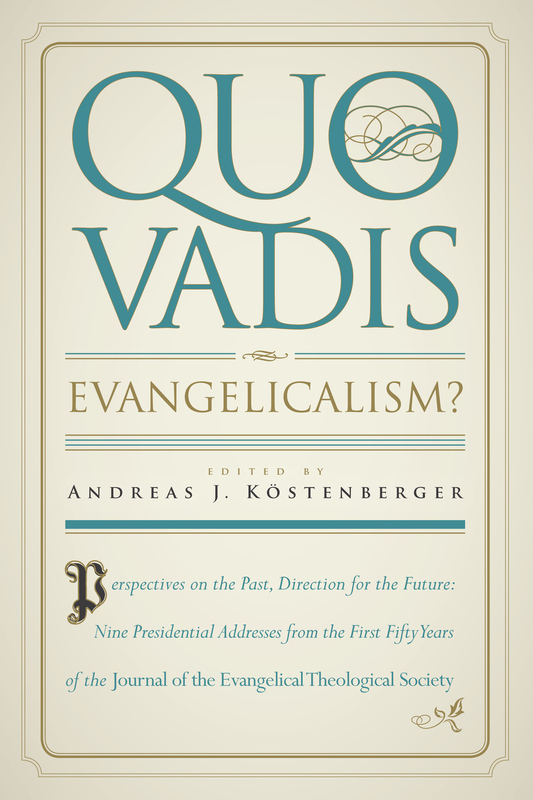 "The nature of Scripture has been an ongoing issue of controversy in evangelicalism for decades, yet today the orthodox position of inerrancy is under severe attack as in no other period-and the attack is coming from evangelicals themselves. Beale has done a great service in attempting to bring us back to the right way of thinking about the Scriptures. They are indeed fully inerrant and fully authoritative. This book is a must-read for our generation." 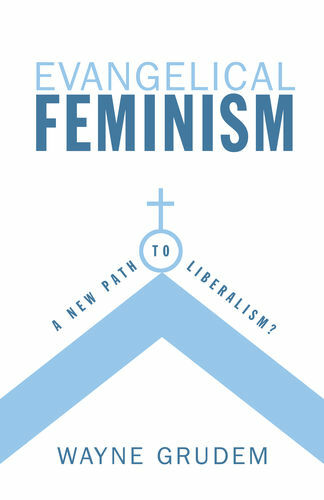 "As evangelical scholarship has come of age and evangelical scholars confidently take their place in the mainstream academy, a danger lurks that we might lose any sense of what makes us evangelical scholars. 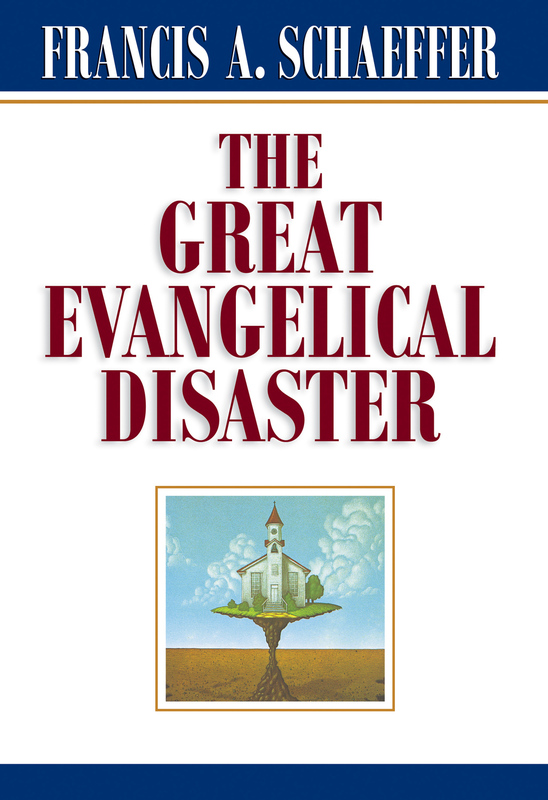 Beale's book sounds a much-needed warning against abandoning our evangelical moorings. Though he is not an Old Testament or ancient Near Eastern scholar by training, he nevertheless provides a penetrating critique of Peter Enns's challenge to evangelical notions of inerrancy, leaning on reputable OT and ANE scholarship in doing so. He also presents invaluable original analyses to bolster his case in areas of his own specialties-early Judaism, hermeneutics, and the Old Testament in the New. I highly recommend this book."